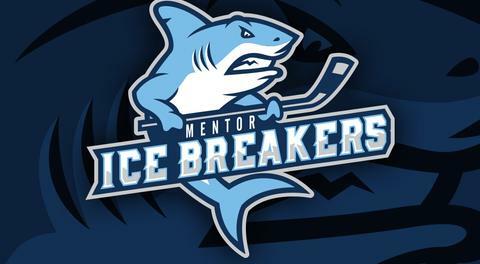 Mentor, OH--The Mentor Ice Breakers have signed veteran netminder Rick Odria to a PTO contract. The 33-year-old will have the chance to prove himself as he joins a goaltending corps that currently features Derek Moser (4.32/.882) and John Sellie-Hanson (4.38/.868). 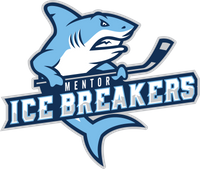 Odria, a Fort Lauderdale, Florida native, played at the Junior A level with the Exeter Seawolves in the now-defunct Academy East Hockey League during the 2006-07 season before playing collegiately at Becker College (NCAA DIII) the following year. Odria got back into hockey last year with the FHL's North Shore Knights before earning some playing time with the Port Huron Prowlers earlier this season. Odria posted a 4.73/.885 slash line over six appearances with the Prowlers and seemed to improve as the season went on. 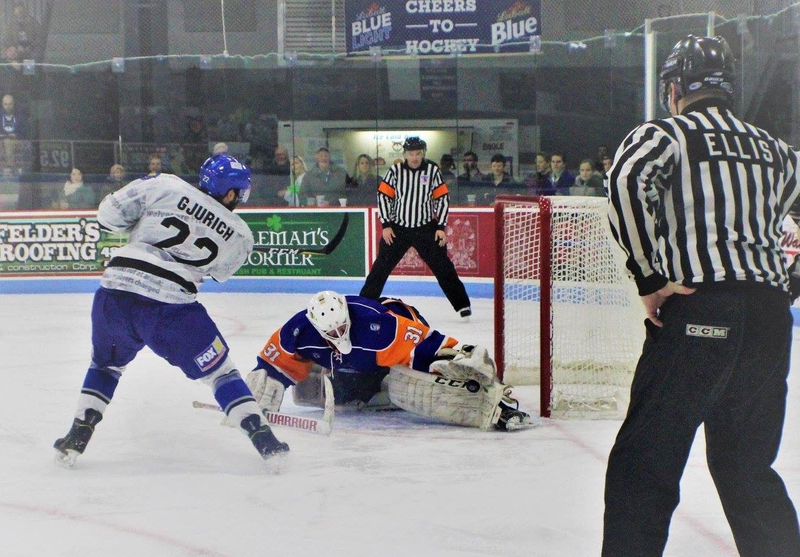 The 6-foot-2, 205-pounder stopped 22 of 24 shots against the Elmira Enforcers on January 19 before turning away 39 of 43 attempts against the Danville Dashers on January 27. He will wear #30 for the Ice Breakers.